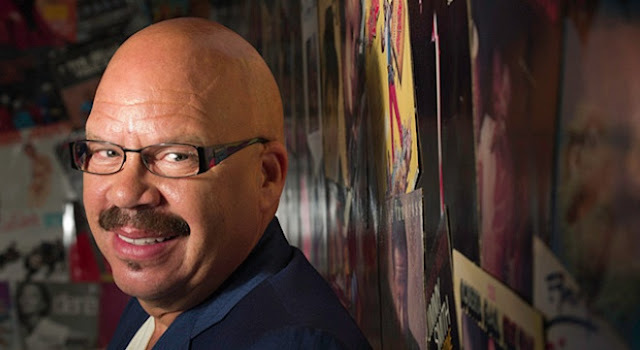 Chicago area listeners will now need to go online or download the app to listen to the Tom Joyner Morning because his syndicated morning show is being dropped by it's Chicago affiliate. This marks the end of an era in Chicagoland radio. Media Reporter Robert Feder was first to report the move by "Chicago's R&B Station" 106.3 WSRB to replace the TJMS with a local morning show hosted by Mike Love on June 5, 2017. 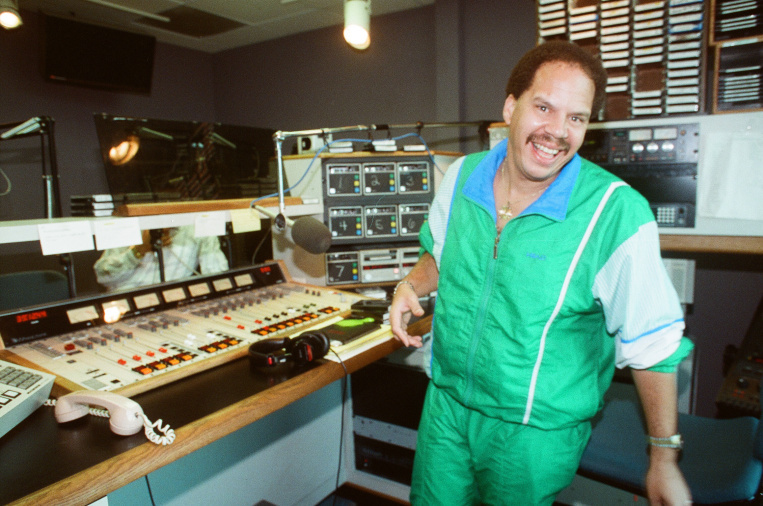 In the 1980s, "The Fly Jock" spent eight years commuting daily via commercial airlines to host two radio shows. 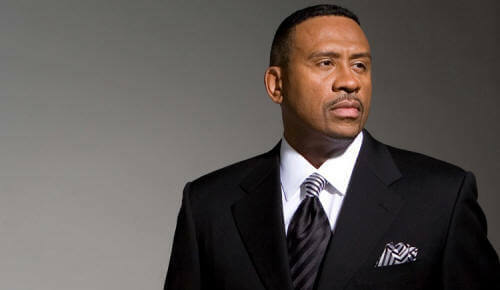 He hosted mornings on K104 in Dallas and hopped an airplane to host the top-rated afternoon-drive show on 107.5 WGCI-FM in Chicago. A 1,600 mile round trip commute. FROM ROBERT FEDER .com After more than four decades as a fixture on Chicago’s airwaves, the superstar who dubbed himself “The Hardest Working Man in Radio” won’t be working on the air here anymore. Keep On Trucking TJ !!! Keep On Trucking !!! Wow that's unbelievable, he's a legend like herb Kent...now what does​ that move/decision do for the listeners 40+; leave us with nothing.